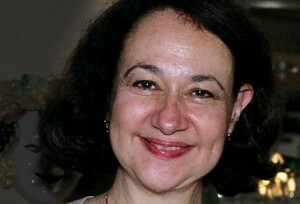 Karen Hudes worked as legal council for the World Bank from 1986 to 2007.Ms. Hudes has for the past six years been attempting to bring out in the opensome of the unsavory and she says illegal practices that are well beyond the rule of law that this Corporation has engaged in around the world.She learned early on while “Coming Out” that the main stream media is wholly owned and controlled by the very people controlling the World Bank. She weaves a fascinating story of the pushback and eventual firing she experienced as is experiencing today.Not the least of which is an initiation to court from none other than Eric Holder, Atty. General of The United States on May 30th.